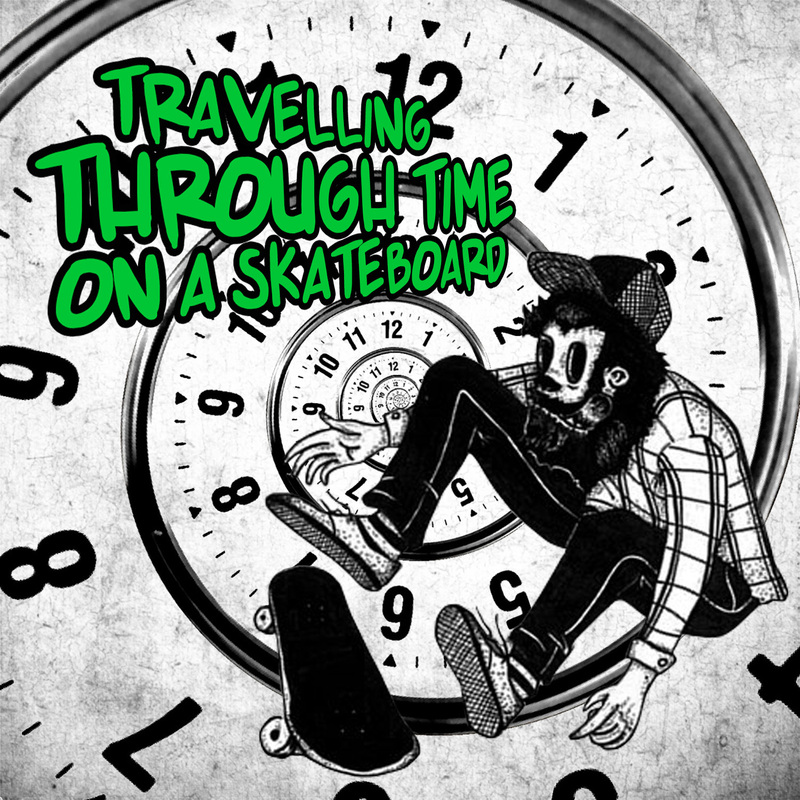 'Travelling Through Time On A Skateboard' is a DIY compilation of 22 bands around the globe, that brings together melodic punk covers of rock & roll / pop classics from the 60's, 70's and 80's. Most of the songs on in this compilation were taken from official releases of every band. 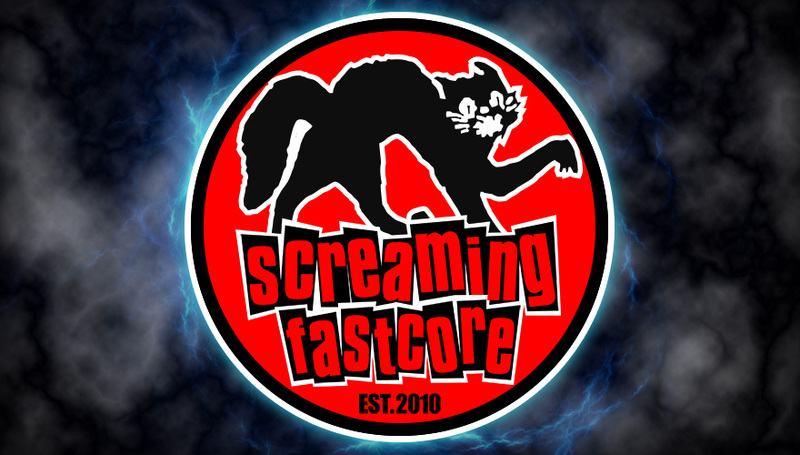 I didn't pick covers already included in compilations like 'Punk Goes 80's', 'Punk Goes Pop' or similars, because those versions are not fast enough or kinda lame for me. I hope you enjoy this comp as much as I do. Feel free to share in your websites, blogs or social networks.